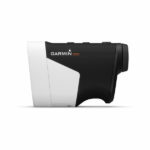 Why buy a golf handheld and a golf radar separately when it’s so easy to get both in a single, convenient unit? 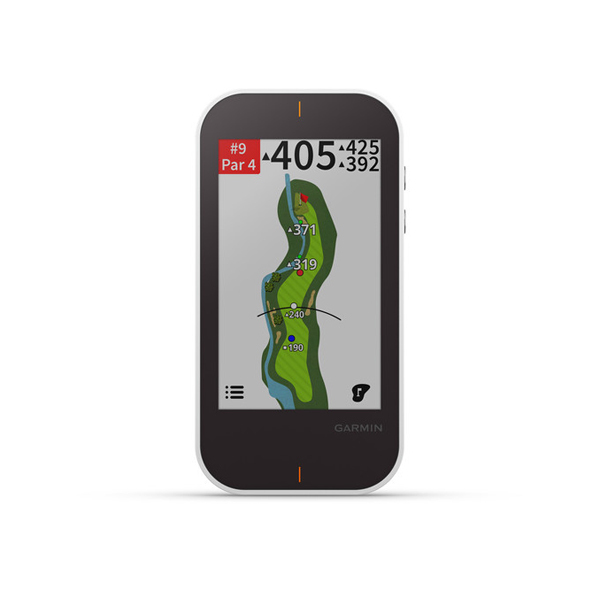 Approach G80 is the first all-in-one premium GPS golf handheld with integrated launch monitor. 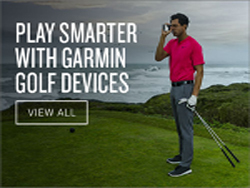 Garmin radar technology makes it easy to track club head speed, ball speed, smash factor, swing tempo and estimated distance to help you improve your shot consistency and play a better tactical game. Approach G80 is equipped with multiple practice and game modes. It offers the ability to play virtual rounds on any of the more than 41,000 preloaded courses worldwide with full-colour CourseView mapping. Warmup mode provides simple feedback such as ball speed, club head speed, tempo, smash factor and estimated distance. Tempo training helps you evaluate which backswing and downswing timings are best for you, and it provides instant feedback. You can compete against a friend on the driving range, play in a tournament against other users around the world or try beating your personal best. To develop accuracy and shot consistency, target practice helps you focus on drives, short game or your all-round game. 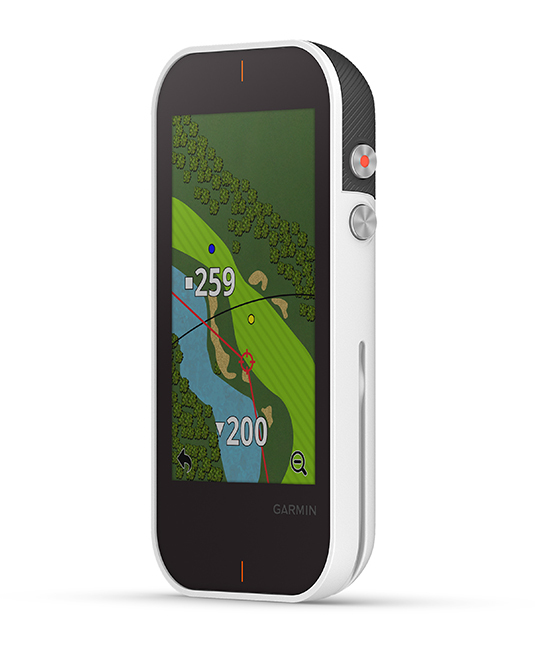 On the course, the launch monitor measures shot distance. 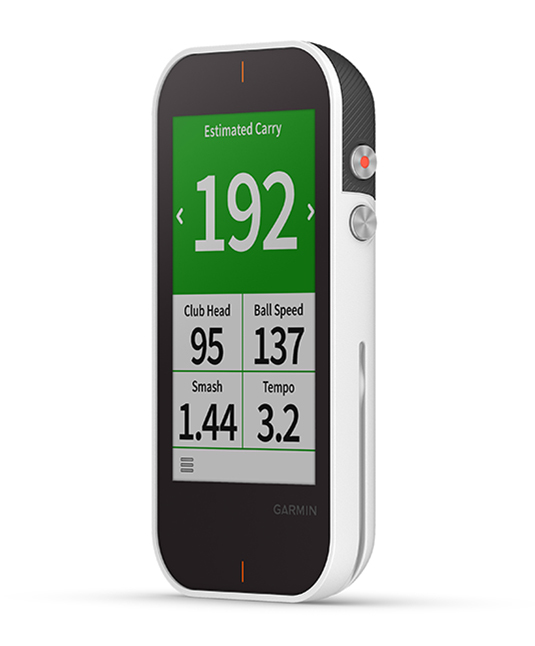 For easy access during play, simply press the quick access radar button to open launch monitor functionality. In addition, you get the convenience of Touch Targeting on full-colour course maps. Touch any point on the sunlight-readable display and it shows the precise distance to that spot — fairway, hazard, landing area or the front, middle and back of the green. It also doubles as a digital scorecard with scoring options for Stroke Play, Stableford, Skins and Match Play with adjustable handicaps. Periodic course map updates are automatically sent to your device. PlaysLike Distance gives you distances to the target, adjusted for uphill or downhill shots. It is easily turned off for tournament play. PinPointer shows you the green’s location on blind shots. Green View allows you to zoom in on the green to get more accurate yardage to today’s pin location. Big Numbers Mode increases the type, making it easier to read yardage numbers to the front, back and middle of the green. 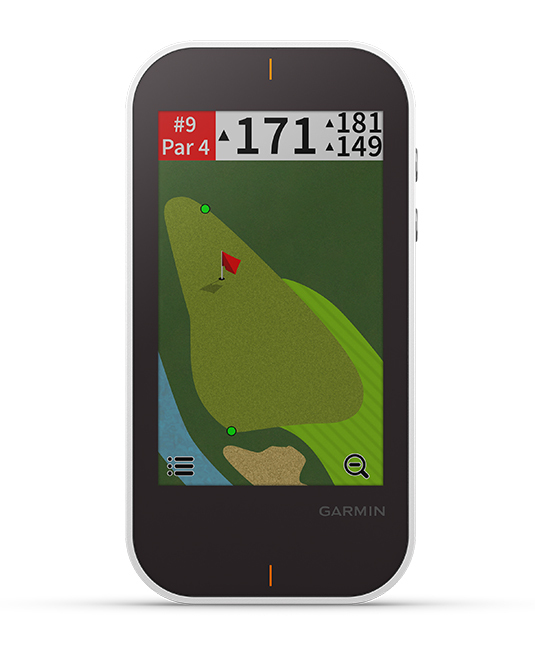 Approach G80 works with the free Garmin Golf app1, which lets you compete, compare and connect with fellow golfers playing on more than 41,000 courses worldwide. 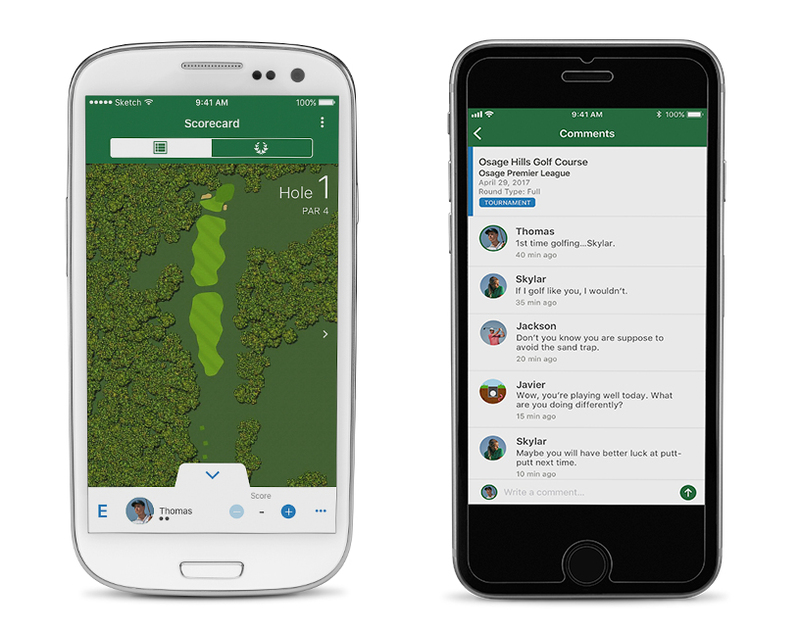 Players can post their results and compare data, rankings and stats in the app.